I have partly implemented the Konmari method, I've done my clothes and I've started doing my books. I am intending to continue soon. I'm listening to The Minamilist podcast which talks about enjoying the things more by owning less. 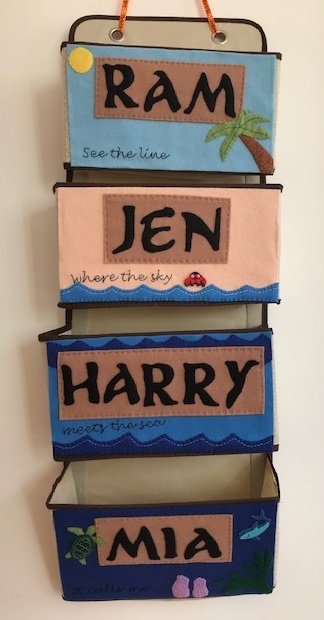 Oh they are all fab, but I love those felt applique canvas' so cute!